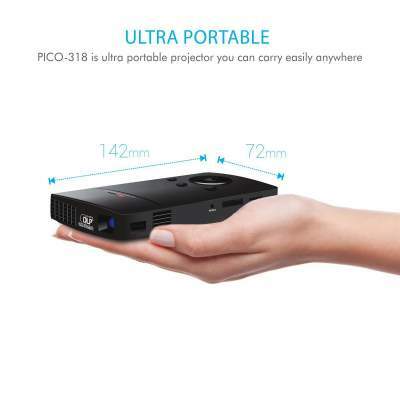 Now a projector is small enough to take with you in your bag or in your pocket. It comes with a compact size with lots of smart features. You can enjoy your movies, photos or presentation at any place and at any time. 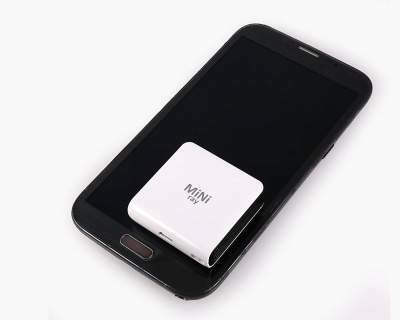 It is also called a mini projector or pocket projector or mini mobile projector in India. Portable projectors encompass a surprisingly wide range in size, brightness, and features. Here, we will help you sort out their differences, as well as highlight our favorite models. When it comes to projectors, people usually think of the big box projectors that requires 2 people to carry it. Well, it’s 2019 and everything now comes in small packages. Obviously, projector technology has come a long way. We are now in an era where you can fit one right in your pocket. 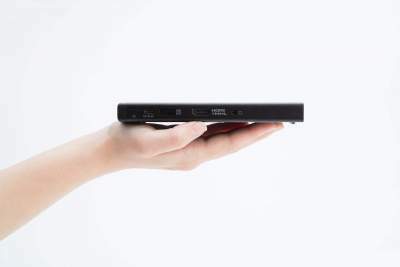 It’s one of the smallest mobile projectors and brings the power of a big screen in the palm of your hands. The Mini Ray Pocket Projector lets you share your memories and photos on big screen in an instant – anytime, anywhere, on any surface. It weighs just 27 grams – sort of like a plug and play matchbox! Create a big screen on any surface. 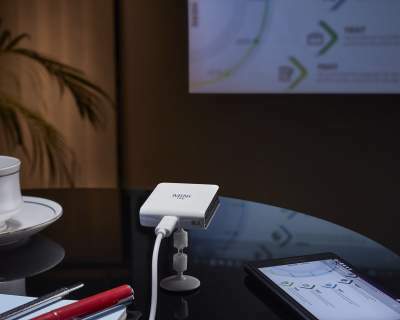 Sources power from the connected device – no need to charge the projector or plug it to a power source. Compatibility: Windows 8.1 (32 bit / 64 bit) | Windows 8 (32 bit / 64 bit) | Windows 7 (32 bit / 64 bit) | Windows Vista with ServicePack 1 / 2 (32 bit / 64 bit) | Windows Server 2008 and 2008 R2 | Windows 10, Mac OSX 10.0 or Higher | All Android Smartphones with OTG capability. 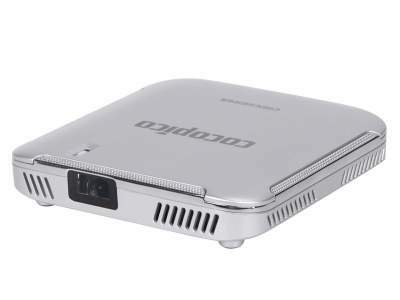 This is one of the best compact mini mobile projectors. The MP-CD1 is impressively compact and weighs only 9.88 ounces. Just slip it into your briefcase or backpack, and you know you’ll always be ready to make a business pitch during the day or stream an action movie at night. It is super-convenient portability & Compact and lightweight premium aluminum design as Put on a show anywhere, anytime. No Need for a Tripod – you can place it directly on a table or desk and project a full-screen display without any need to prop it up or use a tripod. It will shine in any business situation. Short Throw, Large Display – the size of the projected image depends on distance, but even for the maximum size (120 inches) you only need 11.48 feet. Even a small living room is just fine. HDMI / MHL Connectivity – The HDMI port on this projector is compatible with standard HDMI/MHL inputs. You can connect via cable to laptops, gaming consoles, Android devices, and also Apple devices (using a digital AV adapter, sold separately). This is another true led projector, which is well suited for movies, presentations or training, anytime, anywhere. Por 318 is not only thinner smaller than its predecessors but also better in brightness and sound quality. The projector can be also connected through to the set-top box via the AVI cable already bundled with the projector. The Aodin Smart Projector is an amazing 4K Smart LED projector that can transform any surface into a 300-inch screen with unparalleled brightness and clarity. Now you can watch direct TV channels or play games or watch video online without any subscription. 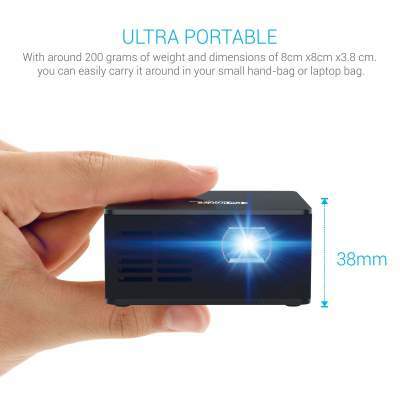 This is the ultra-portable yet highly powerful LED projector. Beam 100 is better in brightness and flexibility of use. It is a 100 lumens projector and is great for 10-20 people in a reasonably dark room. Beam 100 also has an inbuilt speaker so that you can listen to the audio content in the video, even when using a pen drive. 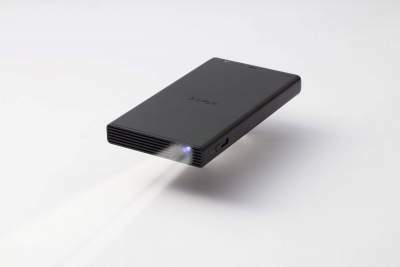 Enliven your presentations with crisp visuals using this DLP pico pocket projector, which weighs just 10.9 oz. Android 4.4 operating system Delivers fast, efficient performance. 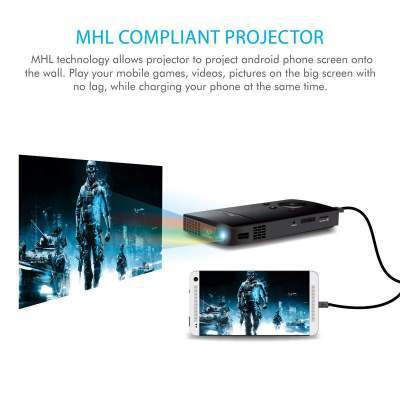 That is all our best mini mobile projectors in India 2019. We have provided all the best mini mobile projectors details for each model. 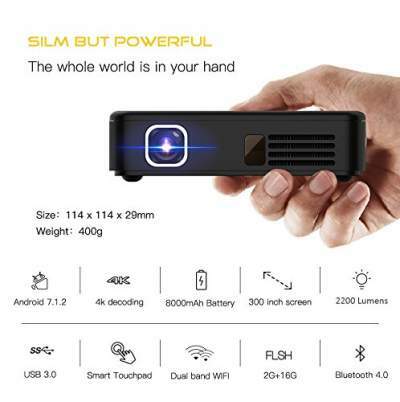 We have considered those points/criteria, user feedback and the price tag of the best mini mobile projector to prepare this list. There are different ranges of mixer grinder available above and you can choose the one which fits in your budget and needs.